Marriott Marquis San Francisco installs HCN Tablets in every room! 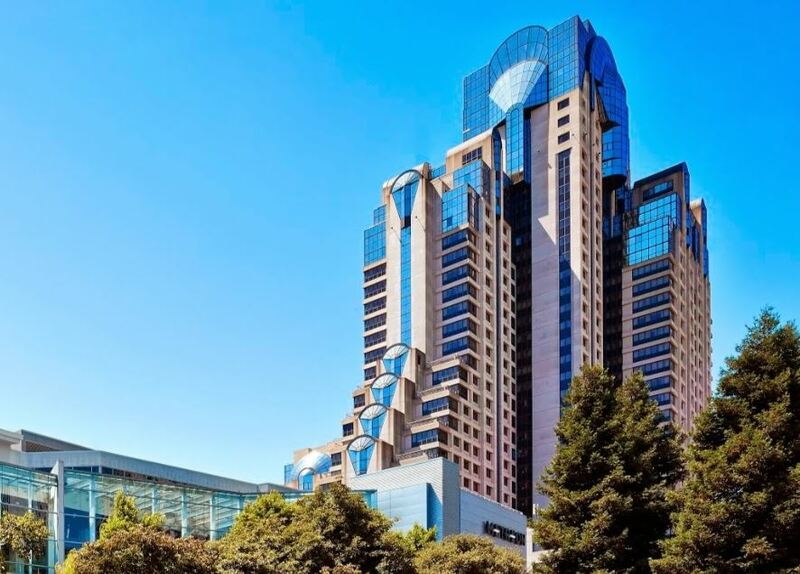 San Francisco (May 2015) – Awe-inspiring views, astonishing amenities and attentive customer service and now, with the installation of the HCN guestroom tablets, the most technologically advanced guestrooms make the Marriott Marquis the place to stay in San Francisco. All 1,499 guestrooms and suites feature a networked guestroom 10” tablet for the pleasure and convenience for the guest. The tablets provide the guest with everything they need to know about the hotel and the great city of San Francisco. In addition, the tablets offer Internet browsing, email, access to guest services and more. It’s like having your own personal concierge. The tablet also features the latest technology in guestroom meal service. The HCN DineIN application brings the guest a wide variety of cuisines from a hand picked selection of the best local restaurants delivered right to the room with a “white napkin” service. The guests spoke and we listened and now there is a better “room service” providing high quality, reasonable prices with fast delivery right to the room. The Marriott Marquis situated right next to the Moscone Convention Center is a hub for the convention goers. HCN’s exclusive Event Program on the tablets brings the event right into the guestroom. Guests attending a meeting, convention or event are given a warm personal greeting from the event organizer on their in-room tablets. They have access to the event agenda, seminar information, daily news, exhibitor lists and floorplans, and other vital event information.